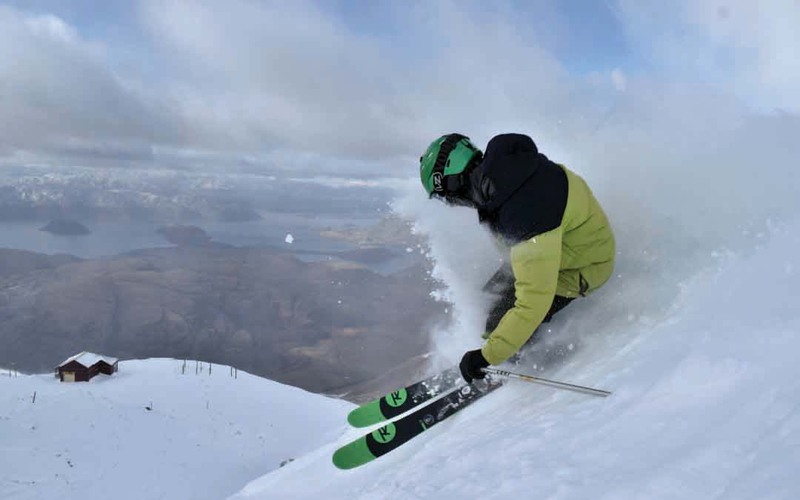 The South Island’s largest ski area renowed for its outstanding views. Cruise uncrowded, wide open slopes and immaculate grooming. Explore some of New Zealand’s most exciting off-piste terrain.